All dogs – and all humans, for that matter – have to scratch an itch every once in awhile. But if your dog’s paws seem to be working overtime lately, you probably want to know why. Whether the problem is fleas, allergies, skin issues or something else, getting to the bottom of your pet’s itching is key to fixing it. Allergies can drive a lot of dogs to scratch throughout the day (and night).  Whether the culprit is a food allergy or something else, it can ruin your dog’s skin and coat, cause them extreme distress, and lead to other problems. If your dog is continually scratching, and you don’t have them on a flea medication, you should suspect fleas. 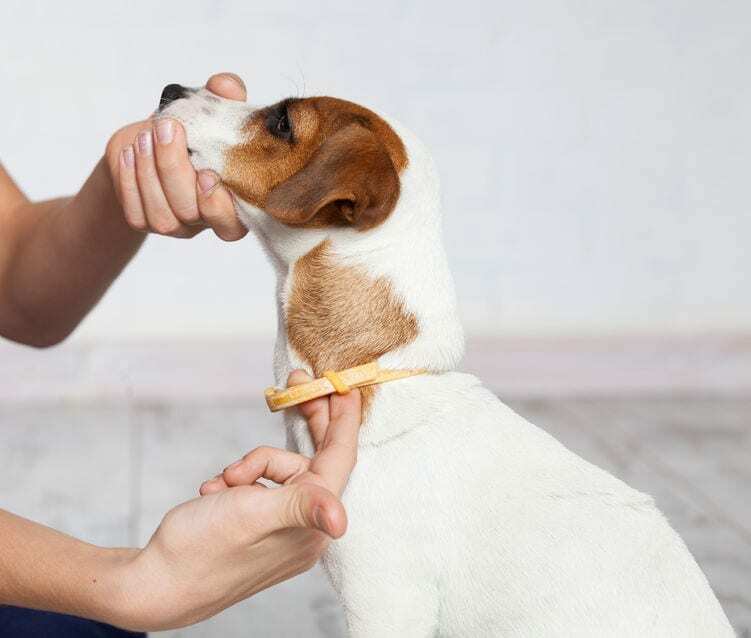 You will probably want to take steps to attack the cause of your dog’s itching at home first before going to the veterinarian’s office. But if the problem is severe, you should go straight to the vet. First, check to see if the problem is fleas. Run a flea comb through your dog’s fur, and then rub it on a damp paper towel. If you notice spots that look rust-colored, then your dog probably has fleas. Submerge the comb in soapy water to kill any fleas that might still be on the comb. And remember: If you find even one flea, there are likely many more. Get treatment to give your dog relief. You can find many products that kill fleas, ticks, mites and other tiny insects at your local pet store. Wash your dog’s bedding thoroughly, and have your carpets and furniture cleaned as well. This will go a long way toward killing fleas and other pests, and it also lessens the chances of them coming back. For dogs with food allergies, changing their diet is usually the first course of action. There might be a specific trigger causing an allergic reaction, such as wheat, chicken, or beef. Ask your vet if they have any recommendations. Supplements are also available to help keep your dog’s skin from drying out and getting itchy. 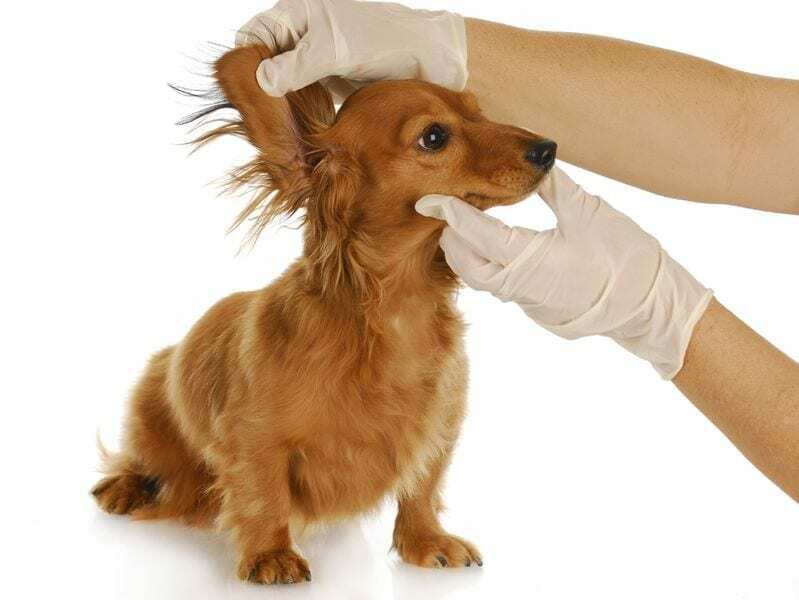 Whether the cause of your dog’s itching is a skin condition, fleas, allergies, or something else, you’ll need to take your pup to the vet if home remedies don’t work. Excessive scratching can lead to severe skin problems, including open sores which can become infected. 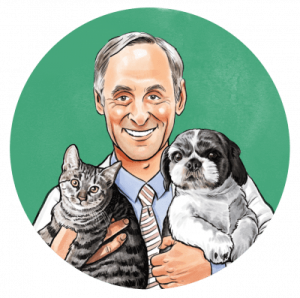 The faster you get to your vet, the faster they can come up with a solution to the problem. 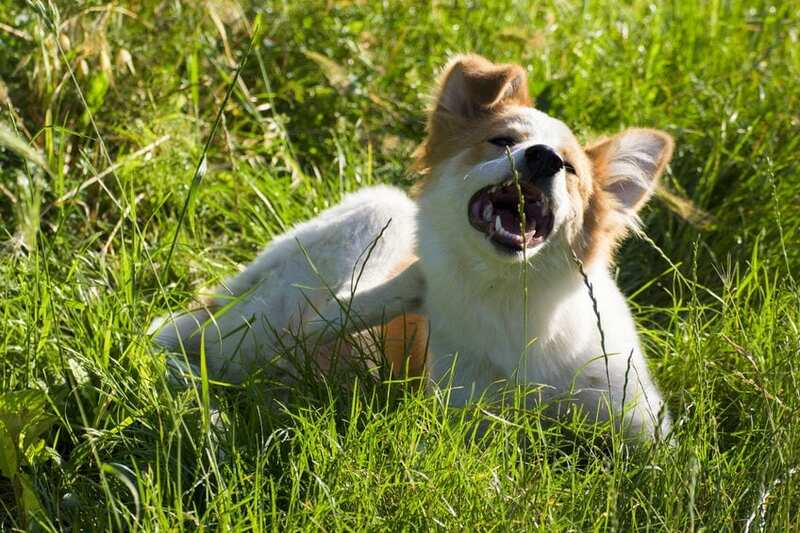 There are many reasons why your dog suffers from itching. Fleas are often the most common culprits, but several other factors may contribute as well. The best thing you can do is keep a close eye on your dog’s itching and scratching, check regularly for fleas, and look for any skin damage. Try to take care of the problem at home, but don’t hesitate to take your pup to the vet if things don’t improve.